When i started to look for recipes to cook for this mega marathon, the difficulty in finding the local food of some North-eastern and Eastern states of India, though first made a bit tired, but then made us search and read more about food culture. My search again, landed me to some hard to find sources. Thanks to Google Search for pulling out this magazine! ;) The information below about jharkhandi cuisine, is from a magazine for NRI - Pravasi Bharathiya, August 2012 issue. Jharkhandi cuisine is not just about food — it’s about the ecological, cultural, religious and social diversity the state has witnessed through ages. Shaped and polished by generations of communities, the food habits of this tribal dominated state reflect the impact of different cultures and regimes — be it the waves of Buddhism and Jainism, the Mughal rule, the reign of Hindu emperors of Bengal or the legendary Santhals, Asurs and other tribes — inhabiting the ‘Land of Forests’. Dal (lentil), bhat (rice) and tarkari (vegetables)are considered to be an integral part of a regular Jharkhandi meal, which is spiced up with varieties of pickles and chutneys, like Sandhna ka achaar, Dhhepa chutney, Bilati (Tomato) chutney, Imli (tamarind) chutney, Kaccha aam ki chutney (mango chutney), Dhania ki chutney(cilantro chutney), Kathal ka achar(jackfruit pickle), etc.The secret that gives Jharkhandi cuisine a unique taste is the magical mix of seeds used for tempering dishes. 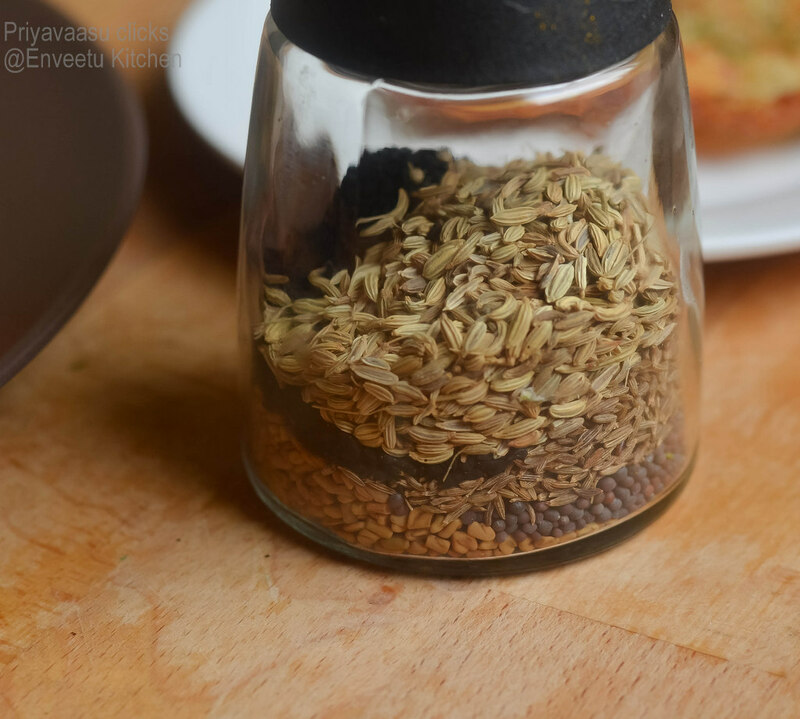 Known as ‘Panch Phoran’, the mix consists of saunf (fennel), sarson (mustard), methi (fenugreek),ajwain (carom) and mangraila (black cumin).And this tempering is mostly done in generous amounts of mustard oil, which is the most common medium to cook Jharkhandi food. Jharkhandis swear by their culinary love for rice, which forms the main ingredient in most of the signature dishes such as Pittha (rice cake), Dhuska (deep fried thick rice cake), Khichdi, Golhatti (rice mildly fried in ghee with fenugreek seeds), papri or chilka roti (thin rice flour chapati),dal pittha (finger-sized rice cake stuffed with pulses), machli bhat (rice and fishcurry), maas bhat (rice and mutton curry), Kera-dudhauri (milk, rice, ghee and jaggery),among others. Cooked with mashed rice and pulses, and served with either aaloo dum or mutton curry, Dhuska is perhaps the most famous dish of Jharkhand.Some of the snacks that can be found in every Jharkhandi home are Singhara (a type of samosa), aaloo chop (similar to batata vada of Maharashtra), baiganee chop (marinated brinjal slices fried in mustard oil), and barra (thick gram dough mixed in grated onions and green chillies). The influence of the mighty Mughals is quite evident in the culinary palette of Jharkhand, with the non-vegetarian dishes usually prepared in classic and robust Mughlai style. The main ingredients of a regular tribal meal in the Chhotanagpur region comprise of maize, edible roots, mahua flour, millets, tubers and other herbs collected from the forests. Tribal people in Jharkhand are fond of using various flowers as vegetables. Drumstick, August and Jhirool are the varieties of such flowery vegetables. If you happen to visit Jharkhand, you are likely to find women selling powdered dried leaves and other dried food items in markets. This is a common practice in the state, wherein vegetables and leaves are dried,stored and used in non-season period. Due to lack of adequate commercialisation,you won’t find most of the traditional Jharkhand dishes at restaurants.So, the next time you visit the state, try making it to a tribal village or a tribal wedding to tease your tastebuds — the Jharkhandi way! Soak the rice and chana dal overnight or for minimum 5 to 4 hours. Drain the water and then grind this into fine batter by adding 1/4 Cup of water. Since the rice and dal are soaked well, it takes less water to grind them. Transfer the ground batter to another vessel, add salt and mix well. 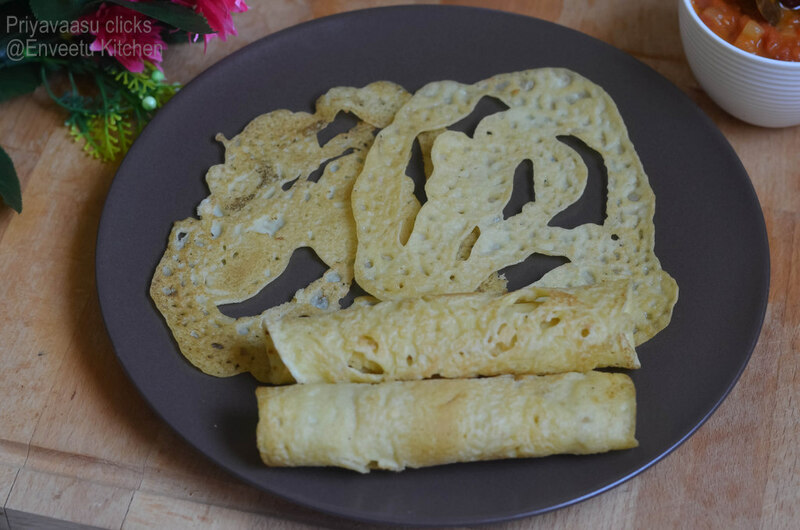 The batter can be thick like a dosa batter or thin like a rawa dosa batter. I personally prefer a little thin batter so it makes a bit crispy roti. Add another 1/4 Cup of water to thin the batter a bit.Heat a tawa at medium high heat.I used a cast iron pan, so i add a little oil to the pan, wipe it off with a kitchen towel. Take half a laddle of batter, pour it on the hot griddle in concentric circles. or you can even pour it on the pan and use the laddle and spread it to make a circle. Cook it for 1/2 minute and then flip onto other side, cover and wait for another 20 seconds until some golden brown spots hits both the sides. 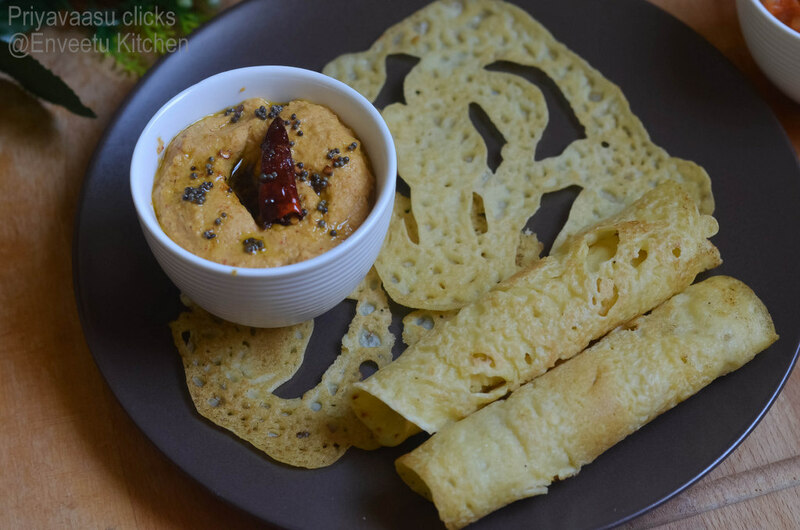 Take it off the pan, serve it hot with chana dal chutney. Roast the chana dal by adding a 1/4 tsp of oil in a pan, when it turns golden brown, take if off the flame, let it cool. In a spice grinder or small mixer grinder jar, take the cooled off the chana dal, coconut, green chili, and salt, add little water, grind into fine paste. 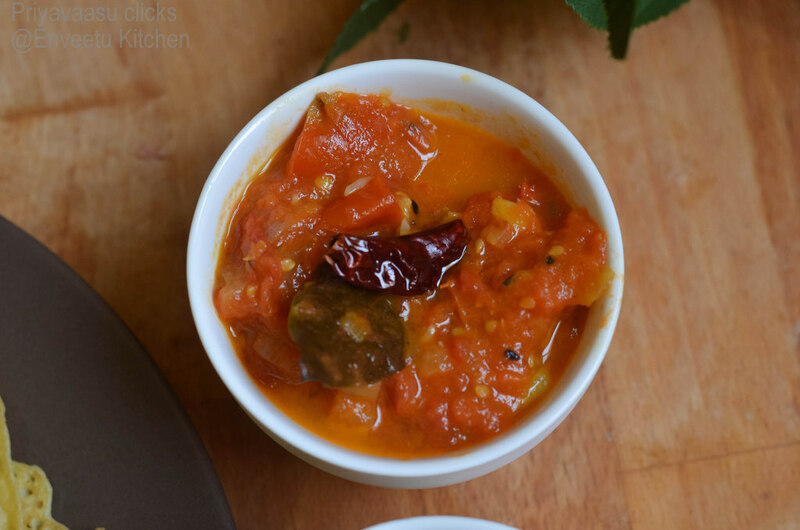 Transfer this chutney into a serving bowl. Now heat tsp of oil in a pan, splutter mustard seeds, add curry leaves and red chillies.Pour this sizzling tempering over the chutney . Heat the oil in a pan. Add the paas puran, whole red chilli and bay leaf. When the seeds start to pop, add the onion and saute till translucent. Next add tomatoes, salt and turmeric. Mix well, cover and cook (stirring occasionally) till the tomatoes are mushy. Add the jaggery and stir till it is dissolved and it thickens. Take it off the heat. 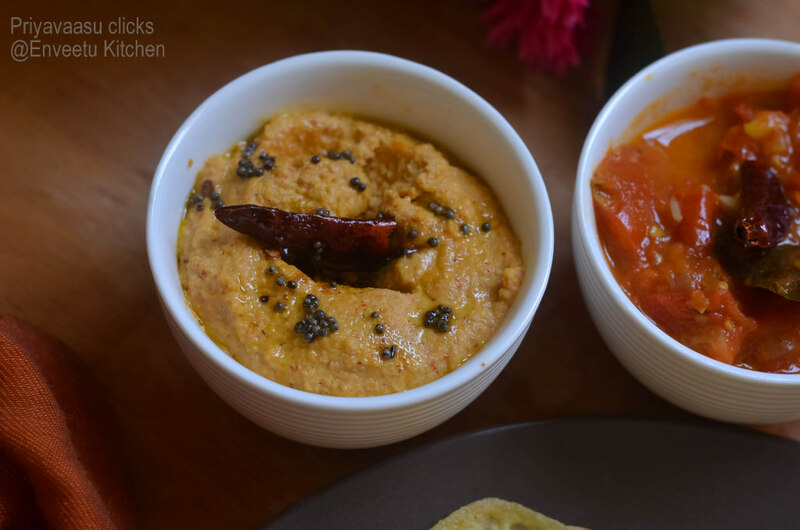 Serve as a condiment with rice, khichdi and even with rotis and other flatbreads. delicious roti and chutney... beautiful combo!!! 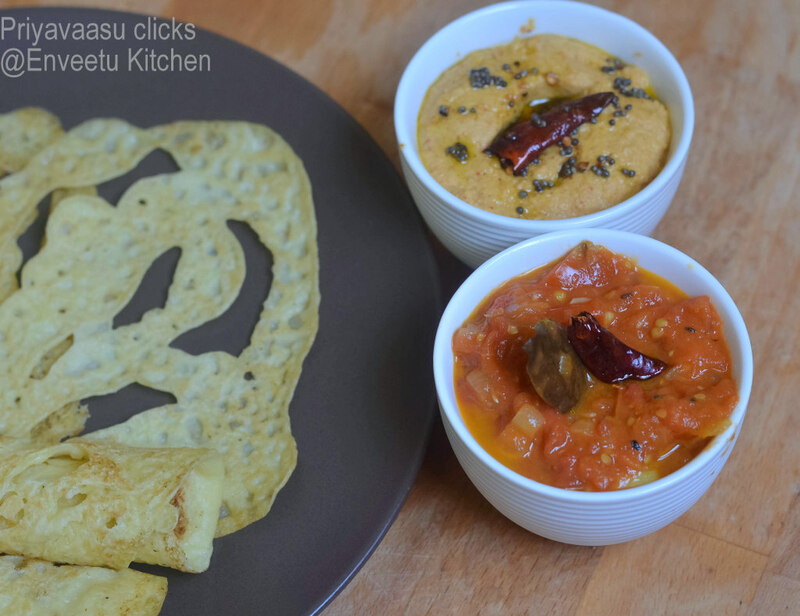 Dunno which chutney to chose,both looks fingerlicking.. Love that lacey roti, i dont mind finishing some rite now. The roti and the two chutneys make a very mouth watering meal. The pictures are very good. 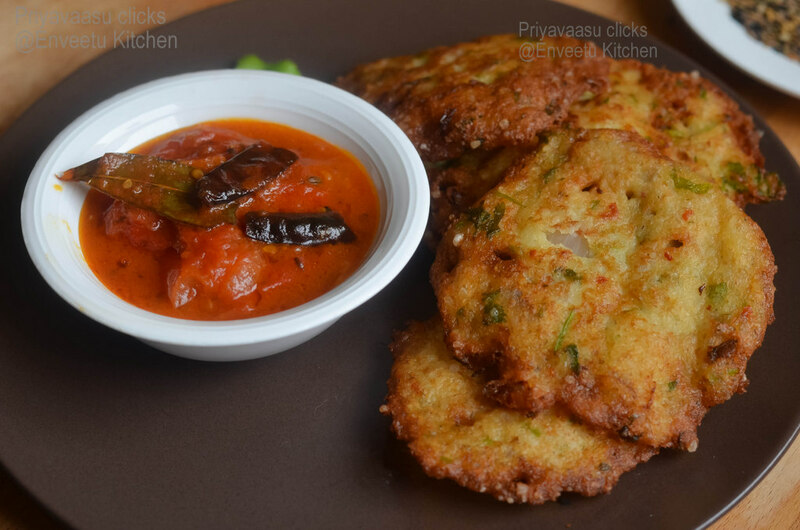 The dhuska and chutney are tempting..love the vibrant chutney..
Nice write up and info..delicious looking spread..chilka roti sounds very inviting. Awesome chutneys. and chilkhas. Can you just parcel some over? The roti and the chutneys are a great combo, Priya. This looks divine! So much delicious dishes!! Chilka roti looks Lacey and delicious. Both the chutneys sound yummy. Everything looks delicious but the bilati chutney wins hands down! The red color is so tempting. Chilkha roti looks very nice with a thin lace like pattern. 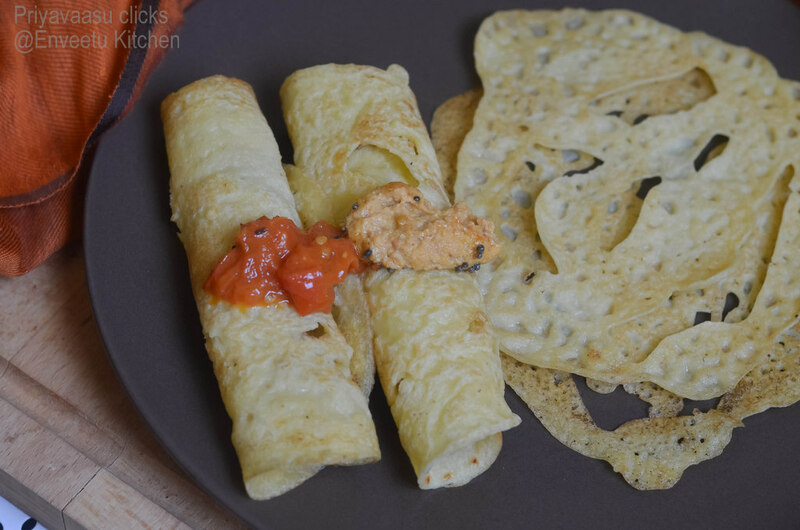 Chilka rotis have turned out lacy like rava dosas almost.